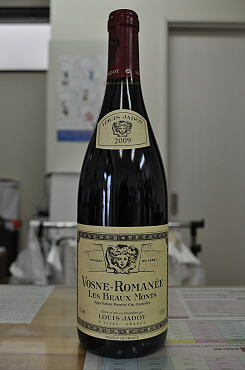 The 2009 Vosne-Romanee Les Beaux Monts sweeps across the palate with layers of deep, powerful fruit and a sensual personality. Sweet spices, licorice and goudron add complexity as this superb, explosive wine builds towards the finish. This is a fabulous effort from Jadot. Anticipated maturity: 2017-2029.